Apply for these Strange Scholarships in your search for fun and interesting college scholarships and grants for 2019. You could be a spy, superhero or zombie. Who knew that scholarship searches could be so much fun? If you are a patriotic American interested in working in the intelligence community (e.g. become an American spy), then consider this offer among your strange scholarship searches. 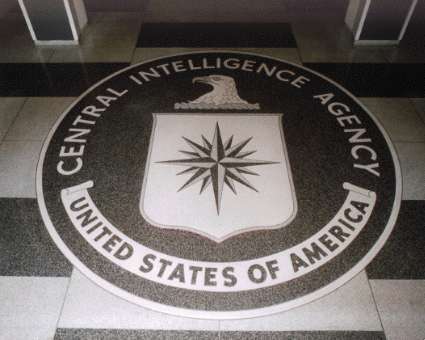 You must be a college junior, senior or graduate student preparing for a field related to the Intelligence Association. What majors are of interest to them? Well, make a guess because that is part of the strange part – they can’t tell you! List your special activities, internships, prior or current military services and your career goals to serve your country in the intelligence community. Financial need is not considered. For more information (or not) on the National Military Intelligence Association Scholarship Program see www.nmia.org.